Are you a fan of the SimCity series? Not impressed with the latest SimCity? Looking for a collection of city building games like SimCity? Look no further, there are plenty of great city building games available (on various gaming platforms). The SimCity Series is a highly popular open ended city building video game series that began in 1989. The game series has since expanded to include many titles across different game platforms. The game series is often considered by fans and critics to be one of the best in its genre. I feel in love with the SimCity series early on and followed the series through its development closely and was always interested to see what the next instalment would bring. I hope fans of the SimCity series like myself will have just as much fun with the alternatives on this page. Don't forget to stop by the comment section and tell us which game like SimCity is your favourite, or let us know about any games like SimCity that are missing from our list of games. It's probably cheating to include SimCity at the top of this list of games like SimCity but the game series definitely deserves inclusion on its own list. If you've already tried all (or most) of the games in the SimCity then feel free to skip this option. Note: SimCity SNES and SimCity 64 are excluded from above because they are only available on retired gaming consoles (SNES & Nintendo 64). Banished is the latest crave in the city building strategy genre, focusing on the management of resources and survival in an isolated environment the game is a great challenge in optimisation and creating a sustainable culture. Starting with a small but lively community of outcasts you'll slowly build up your economy but assigning citizens to tasks, meeting the needs of the society as a whole and keeping them happy along with healthy. This includes basic needs such as food and home and more advanced desires such as hospitals and schools to support the town's continued growth. Ultimately though your primary resource is the people of the town, that you'll focus on managing from birth to maturity and eventually old age. 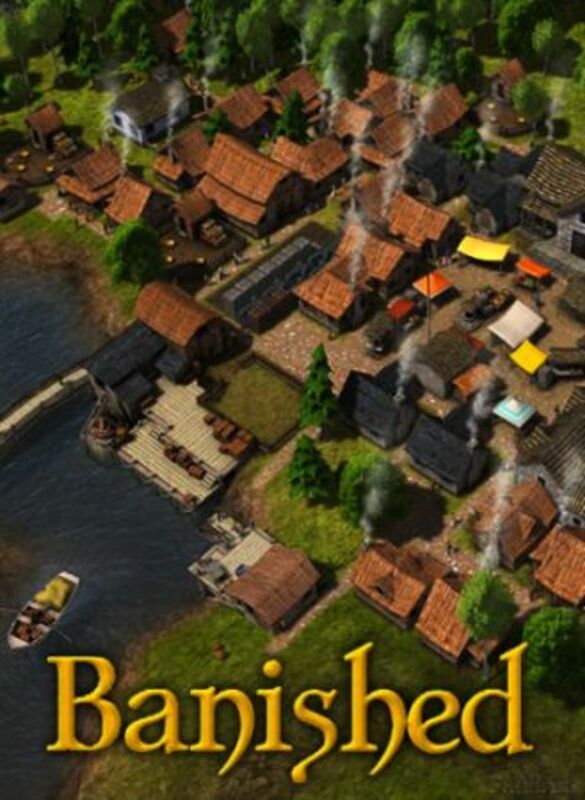 If you love the city building genre Banished should be at the top of your must play list. The Anno game series is a popular gaming series that offers players a mixture of real-time strategy with city-building elements. Recently the game has entered the free game realm with Anno Online which I strongly recommend as it is a great way to try out the series for free and it is playable within your browser making it very accessible. While the gameplay is not completely similar to that of the SimCity series it is a very enjoyable experience. The Anno games all feature similar gameplay, with the main change being the year in which the game takes place. The games have a large focus on the economy of the settlements that the player creates, with stronger economies leading to more successful settlements. Players start as an unnamed and unknown country and must expand within the game world. 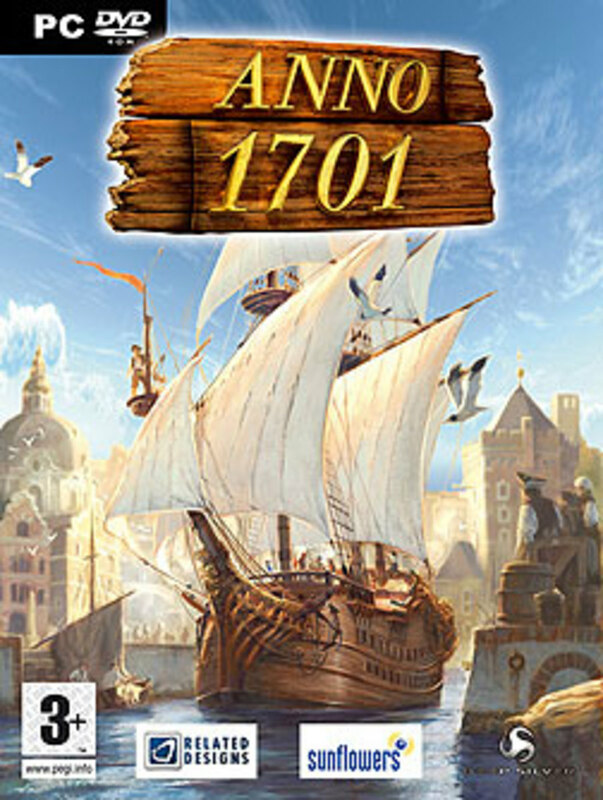 Computer rivals are also present in Anno and will attempt to stop the player from expanding at times. The games like for Anno is huge so there is no shortage of different games to try if Anno sounds like an attractive option. The latest addition to the Anno series will not disappoint fans of SimCity. Highly rated by critics Anno 2070 offers some of the best strategy gameplay available. Play in a completely new era where rising sea levels have removed much of the habitable land. The Settlers Online is another great free to play game in this space that lets you build up your own medieval themed settlement. As a huge fan of the Settler's series this is a game that instantly ticked a lot of boxes for me and will definitely do the same for any SimCity fan (if you don't want the medieval era/theme then try Anno Online instead as shown above). Loosely based on the hugely popular Settlers series the game is all about developing your settlement, meeting the needs of your citizens and of course expanding your horizons with new buildings, technology and improved efficiency. Along the way you'll get a number of challenges to keep you on your toes and be able to watch your little people go about their lives as you try to improve them for the good of society. 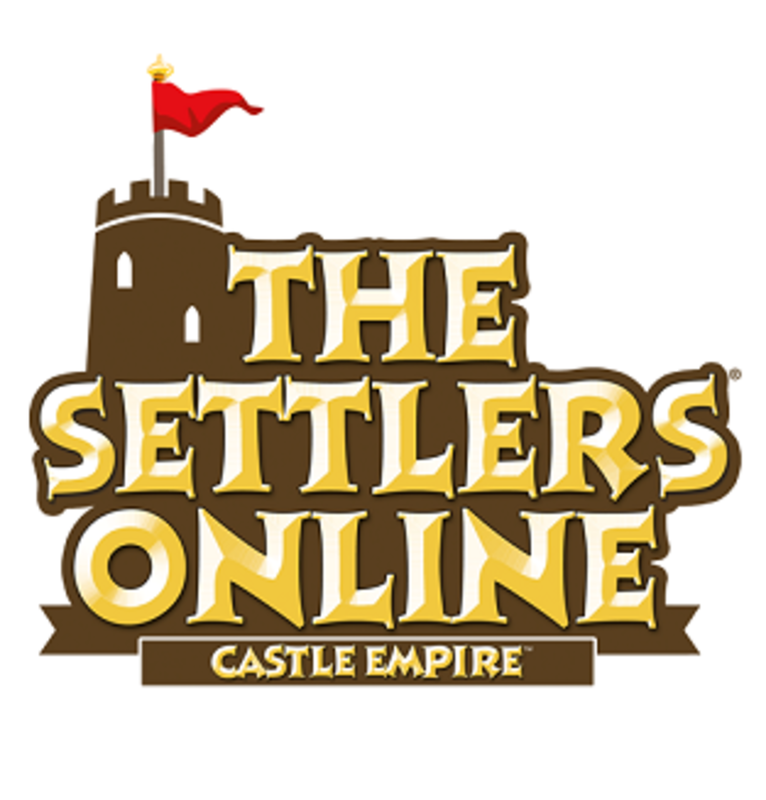 With so much to offer and the free price tag The Settlers Online is definitely worth checking out. Tropico is a game series that focuses on the construction and management of an island during the 1950s (and onwards). 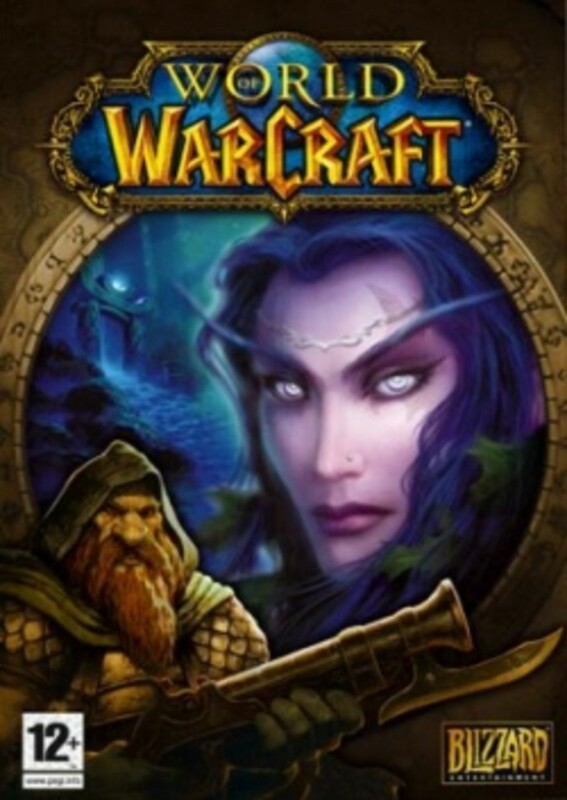 The original game was released in 2001 with follow up games being released in 2003, 2009 and 2011 respectively. The game is presented in a tongue and cheek style and is packed full of humor, along with its unique latin music style (which won an Original Music Composition) the game creates a very fun game experience. While Tropico offers numerous victory conditions and scenarios the main goal is to stay in power (remain El Presidente) for as long as possible. Staying in power requires careful monitoring of the satisfaction of your population, factions, your army and other countries. The game allows players to focus on a either a political or military focused rule. The Tropico series offers great replay ability with its three game modes (scenario, campaign and random map). The amount of control over random maps is simply incredible and forms a basis of the replay ability factor. If you are looking for a game like SimCity the Tropico game series is a great place to start. 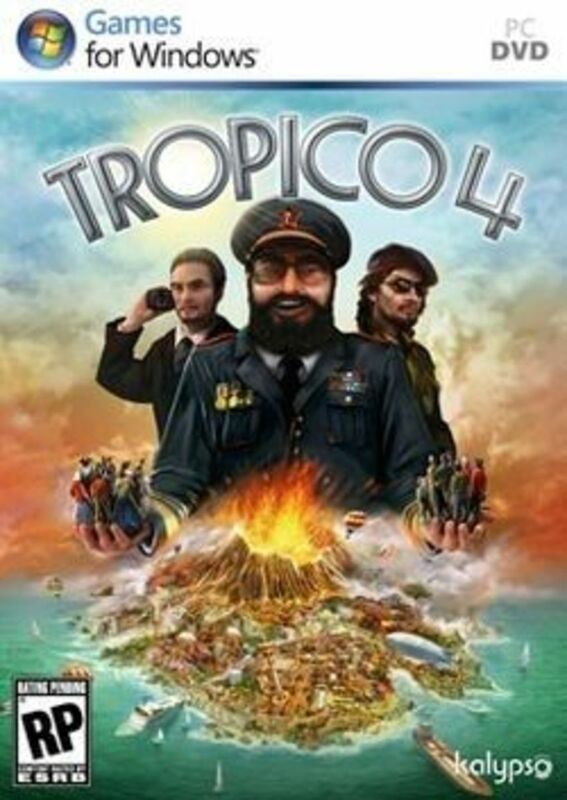 Tropico 4 is available on PC and Xbox 360. 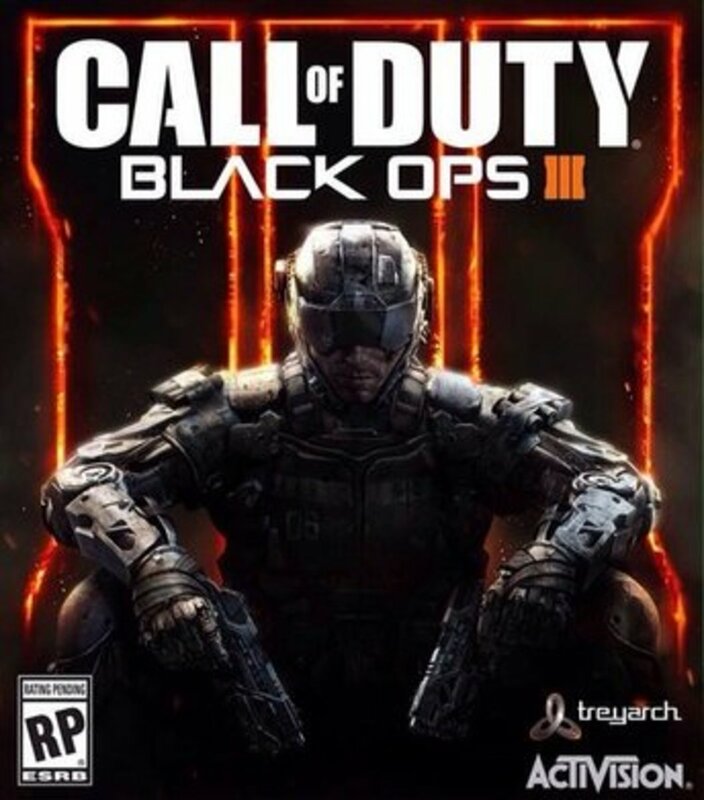 The game can be purchased and downloaded from Amazon so there is no waiting for your game to be delivered. Tropico 4 continues to offer the great city building experience that the franchise is known for and is a great place to start if you are interested in playing a Tropico game. 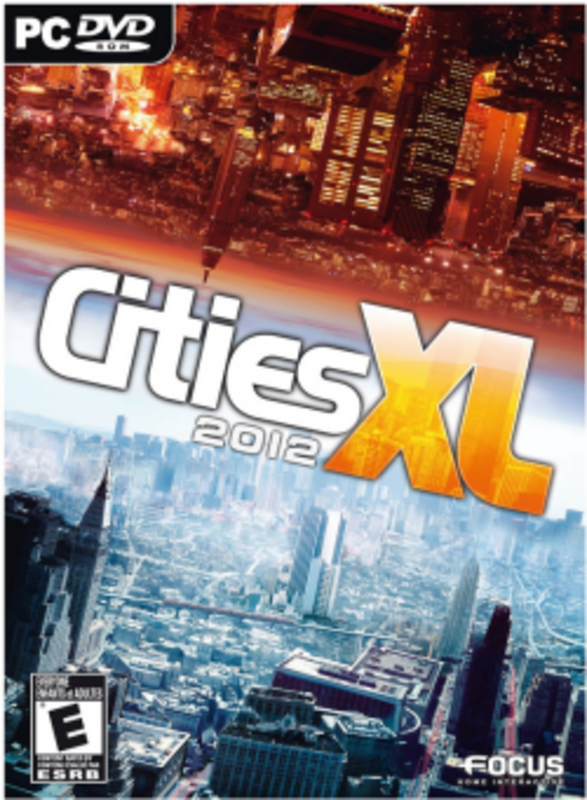 Cities XL is another popular city building game like SimCity and features three games released in 2009, 2010 and 2011. The game was originally focused on online gameplay and interaction but has since been moved to a single player focused experience. In Cities XL players design their city using three basic types of building lots (residential, commercial and industrial). These three lots can vary in density and purpose and can be mass placed using the Mass Placement Tool allowing for quick city creation. The game series has received strong reviews, receiving praise for its small learning curve and beautiful graphics. I loved my time with the game and it was probably as close as I have come to reliving a SimCity style experience. 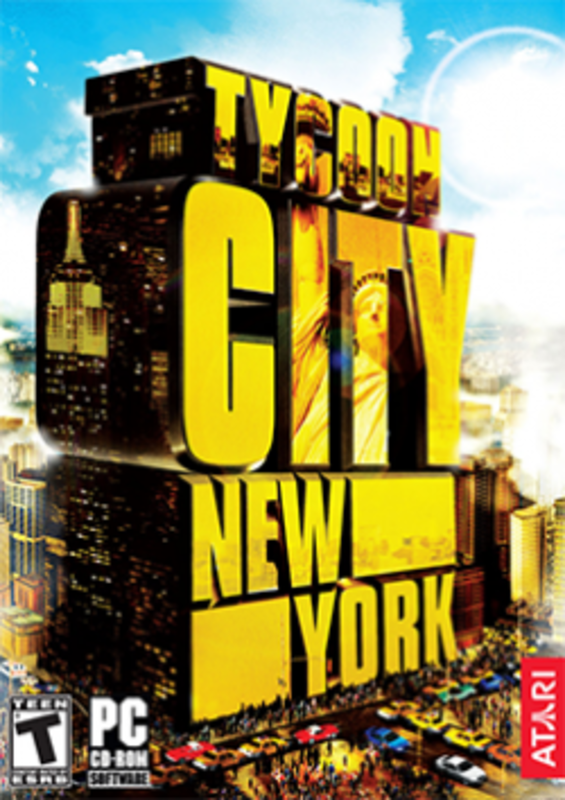 Tycoon City: New York is a city-building game released in 2006 that gives players the task of developing New York City (focused on the island of Manhattan). The game includes many popular New York City landmarks including the United Nations Headquarters, Empire State Building, Chrysler Building, Statue of Liberty and the Rockefeller Center. Tycoon City: New York offers two different game modes which offers players plenty of potential gameplay hours. The main mode is the campaign mode where players build New York district by district. The player starts in Greenwich Village and by completing tasks you slowly unlock other districts. The other game mode in Tycoon City: New York is the sandbox game mode which gives players access to the entire island. Certain game aspects such as building speed, starting cash and competition can be adjusted to make the game more difficult. Players don't have control of the street positions (as the game is based on New York) and instead the gameplay focuses on selecting the type of buildings to put in certain locations (either residential, commercial or recreational). Build your own New York City Manhattan style. Tycoon City: New York features over 100 different types of businesses to build along with hundreds of potential upgrades to improve city profits. Tycoon City: New York is a great gaming experience for fans of the city-building genre. 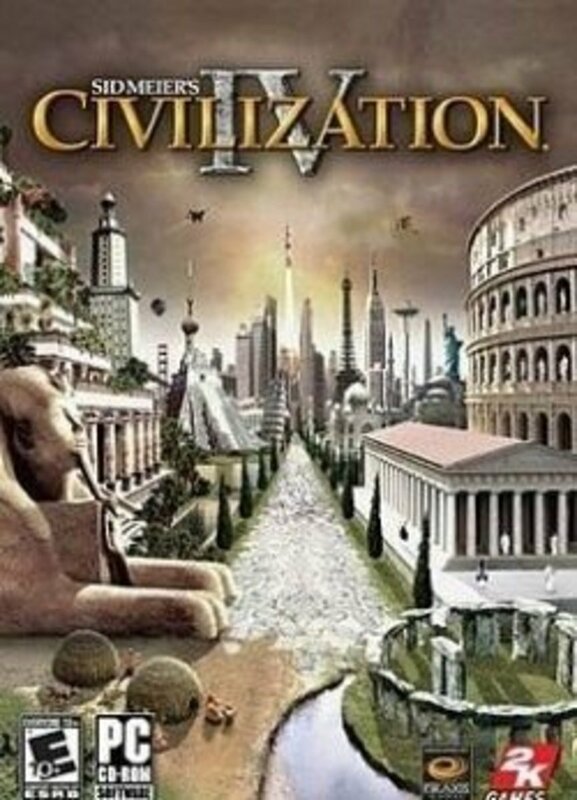 CivCity: Rome is a popular game that offers a mixture of city building and strategy. CivCity: Rome focuses on the growth of the Roman Empire and allows players to construct, nurture, maintain and manage various popular Roman cities. The game offers players two different game types; a stand alone mission/sandbox mode and campaign based missions. As players progress through the campaign missions they are entrusted with harder tasks and also gain titles while meeting a variety of famous historical characters. CivCity is full of content with over 25 maps, 34 missions, 75 units and 115 different buildings. The game also comes with a game editor which allows players to create their own missions and maps allowing for great replay ability (there are plenty available for download from the official forum). 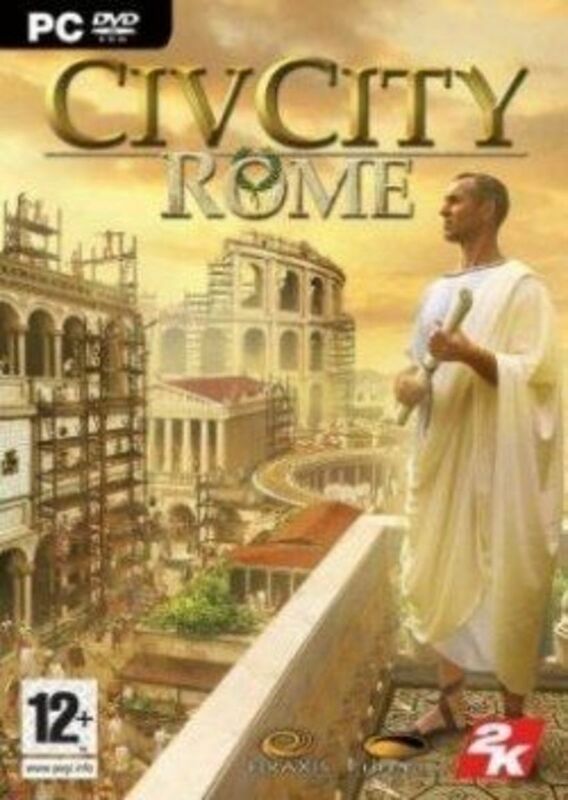 If you are looking for a game like SimCity with a Roman twist then CivCity: Rome is a great choice. -Look inside your buildings and watch your residents go about their lives. -Revive the great civilization that was the Roman Empire. Afterlife is a unique city building game where the player must create a functional Heaven and Hell in order to reward or punish the citizens of the planet. Players do not assign citizens to Heaven and Hell (such tasks are all automatic) instead the game focuses on players creating on the infrastructure that is required for the afterlife to function properly. The game features two advisors (an angel and a demon) to help players on their way by providing various warnings and tips. The game is filled with plenty of pop culture references making for a fun game experience. The game is rather old (released in 1996) so if you can get passed the dated graphics you'll experience a great game like SimCity. Immortal Cities: Children of the Nile is a city-building game released in 2004 that is set in ancient Egypt. 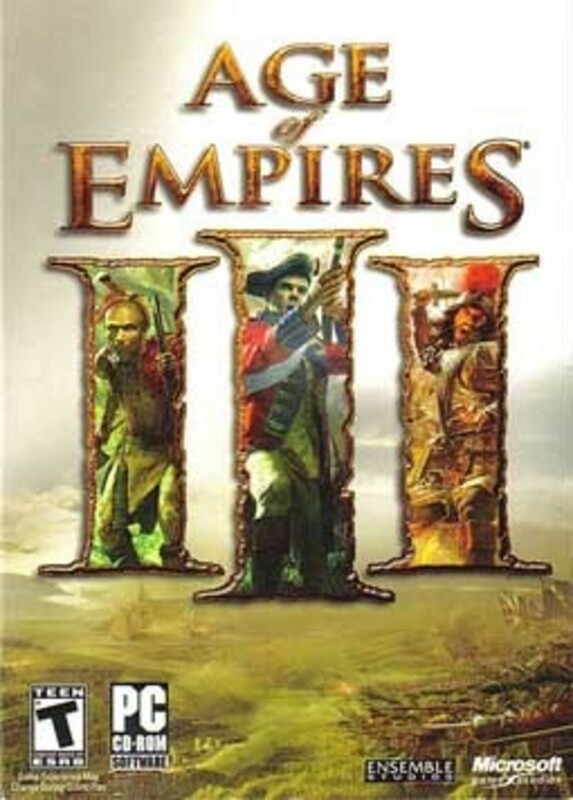 An enhanced edition was released in 2008 along with an expansion pack that brought many new buildings and fixes to the original game. Immortal Cities: Children of the Nile uses a realistic engine for its economy and cultural systems making for exciting and realistic gameplay. The game has a strong focus on interaction with your people and as their leader you must build enough infrastructure for them to live and work if you are ever going to build a lasting civilization. The game packs in a lot of detail with good looking graphics (considering its release date). The game's learning curve is also a lot smaller than that of other city-building games like SimCity making it a more casual option. 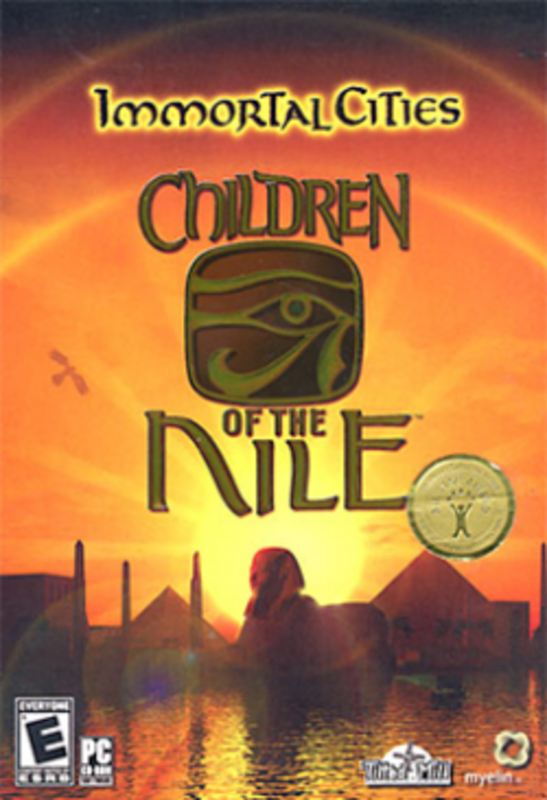 Get your hands on Children of the Nile and enjoy this unique city building experience. The game has an incredible attention to detail in both its graphics and gameplay. Will you be the Pharaoh to lead your people and expand the great nation of ancient Egypt? What Is Your Favourite Game Like SimCity? - Do You Know Any Other Great City Building Games? I don't know why peaple are so negative about simcity 2013. I love this game so much its so cool you can play online with friends and the graphics are so good. Ok the space is a little bit small but big enough to build a great city! I love the Settlers series, especially number 3 and 4. I haven't heard of this new settler game I will definitely check it out. I wish they still made the Settlers series in 2D. Stellar work there evnroyee. I'll keep on reading. My eyes have been opened to other games like SimCity that I never knew even existed. Excellent lens thanks for sharing and I always tease my wife from being from new York so i'm sure I can get a rise from her by showing the SimCity tycoon new York. Here's to hoping I don't get beat up too bad haha. Im a Big Sim City Fan! I always like Civilization. I like to build my city .... but I also like to take other people's cities. Oh I haven't played SimCity for years! Miss it now after reading this! To anyone that hasn't bought the new Sim City, I would say to stay away from it. It lacks a lot when compared to its predecessors and gives little. I was a big fan of the series and eagerly awaited its release. 1 hr into it i was bored to tears. So does Sim City have the best graphics? I'm still waiting for a virtual reality version in which you can stroll through your own city and visit the shops LOL! I used to play sim city for the SNES all the time. I'll have to check out the new updated version on the pc. Thank you for this! I always need new games. I love Tropico and Children of the Nile! In fact, the latter I love playing just to watch the lives of my little Egyptian people running around. SimCity is obviously a favourite too, particularly 4, although I'm yet to play the controversial new one. I want to try an Anno game one day too, but given that I have a huge list of games to play through at the moment it might take a while. Great lens! @anonymous: On newer Mac's you can use Boot Camp to split your hard drive, so you can use Windows, and Windows based games, on part of it. Simcity, i like it! But Capitalism 3 is still the best. You listed 3 games I play a lot which are Simcity (all of them) Anno and Tropico which are good games, like your lens by the way. What about LinCity-NG &amp; OpenCity they are open source versions of SimCity if you don't have the money to buy expensive games. @audrey07: SimCity will blow that game out of the water. I have never played SimCity before. Would love to try it out. I have been playing Cityville on FB and is enjoying my time there although I have no idea if there are similarities there. I want NOW Sim City 5!!!!! but i must say that i've been playing for one year cities XL and i must say that it's absolute INCREDIBLE! he has a beautifull graphic! Great stuff that I'll have to try - especially Cities XL.I've been getting addicted to Virtual City Playground lately via Kindle Fire. I LOVE SimCity!... never knew there were other games like it. I love sim city and cannot wait until the next one... Tropico is a very very good game been playing it since the first one. And do you know of any browser based games like this??? I can't wait for SimCity 5! Oh, SimCity, the game I actually played many years ago... I think Afterlife would be my favorite from this list, just have to find some additional time. It's good to know there are so many games of this sort out there! I love simcity so much and i came on this page because i was bored (VERY bored) because restaurant cuty is offline forever :( and simcity was being really weird and not saving my work! Thank you so much!! 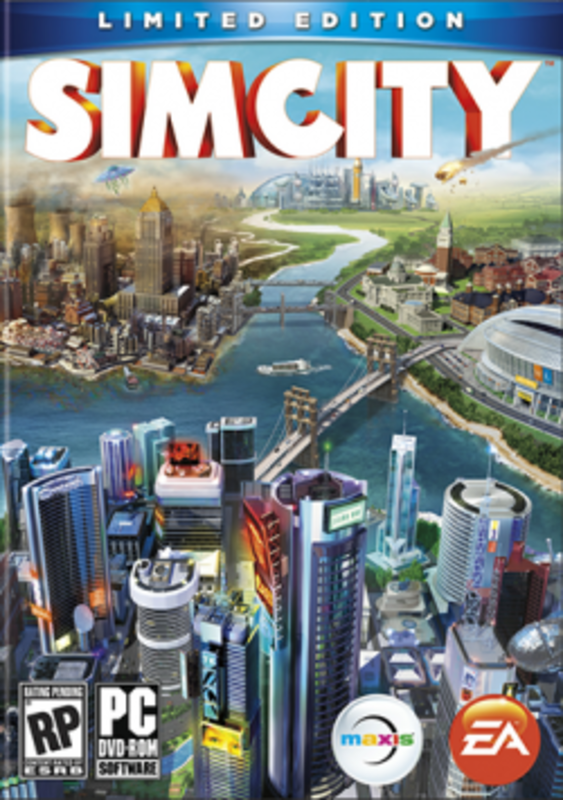 OMG, I had no idea that EA/ Maxis was coming out with a new Sim City! I can hardly wait!!!!!! I used to like playing simcity, a long time ago. I have had to ban myself from looking at games like this because once installed, I keep playing! That doesn't get much else done. These games look like fun. I am still figuring out how to pay the SimCity on my Ipad. I used to love playing Simcity and afterlife. Great lens! Another great lens! Keep 'em coming. Sim City 2000 was the first Sim City I ever played.